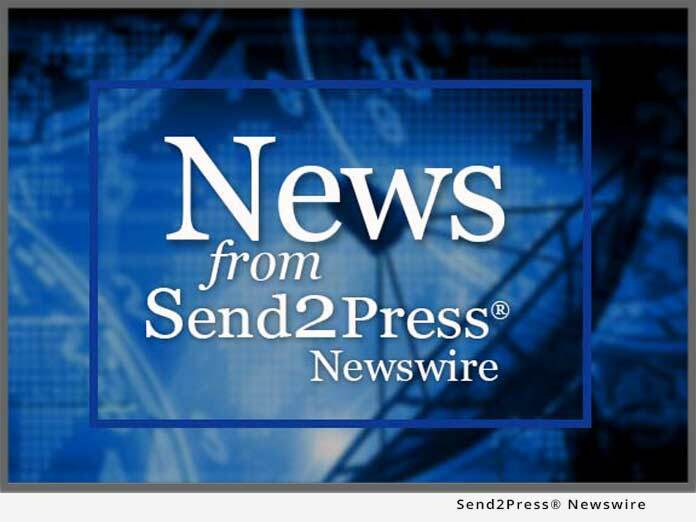 NEW YORK, N.Y., Aug. 28 (SEND2PRESS NEWSWIRE) — Planning to upgrade a system hard drive to a newer, bigger one for the laptop? Want to buy a new PC to replace the old one but not reinstall the operating system and applications? EASEUS, security and storage management software producer, launches its free backup and disk clone software for Windows users – EASEUS Todo Backup. This application is designed to back up or copy hard drives for upgrading to a newer larger hard disk or transferring data for data protection in case of computer crash or system failure. True, if you want to upgrade to a larger hard drive, to reinstall the operating system and all the programs on it will be time consuming and tedious thing, especially when a hard drive contains a operating system – you can’t just drag and drop files in Windows to the new hard drives – the point is that your Windows set-up may fail to boot from the new hard drive if you just copy and paste the Windows files. Instead, the “Todo” way that you clone/copy your old hard disk exactly will be much more safe and convenient than just copying Windows files or reinstalling Windows and loading the applications all over again. EASEUS Todo Backup offers you a safe and convenient solution to copy/clone the entire hard drive to another, with either fast file-by-file copy or sector-by-sector copy, under Windows 2000/XP/Vista/Server 2003/2008. It will create an exact copy of one hard drive on the new drive, including operating system, applications, preferences, settings, and data; no more worry about boot failure from the new hard drive, as well. Apart from copying a hard drive, EASEUS Todo Backup is also available to backup and restore partitions or a disk (including system) for your PC and server. EASEUS Todo Back is totally free to use for both home and business users. It supports nearly all major Windows systems, like Windows 2000 professional/XP/Vista and Windows Server 2000/2003/2008. For more information about this free backup software, please go to www.todo-backup.com. About CHENGDU YIWO Tech Development Co., Ltd. The company specializes in disk management, data backup software and data recovery software for Windows OS. Its other major products are Data Recovery Wizard, EASEUS Partition Master. For more information, please visit www.easeus.com. Established in 2004, EaseUS always takes the responsibility for better serving its 100 million great users to protect their data security as its destiny and never stops moving forward on the path of solving troublesome data cases in over 180 countries and areas.